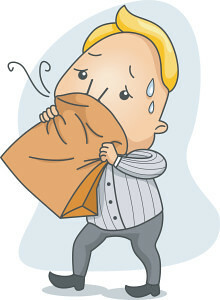 Most of us experienced panic before, a surge of uncontrollable anxiety that prevents us from staying calm and rational. If you do not recall, don’t worry! Let’s imagine that you are running late for work and you could not find your car key or when you are having a test tomorrow but you forgot to prepare for it, or worse, when you found out that your bank account is now officially left with 3-digits (I hope this does not happen to you). All these experiences may cause panic and anxiety but not everyone develops a panic disorder. Anxiety in these situations can be somewhat adaptive as it drives us to take action or to solve the issue at hand, however, excessive anxiety/panic can be unhealthy and even pathological. Today, we are going to discuss panic disorder, its differences from a panic attack, its causes, symptoms, and mechanism, the diagnostic criteria, the prevalence, and lastly the treatments. Individuals with panic disorder experience two or more recurrent unexpected panic attacks and are persistently worried about having more panic attacks in the future. 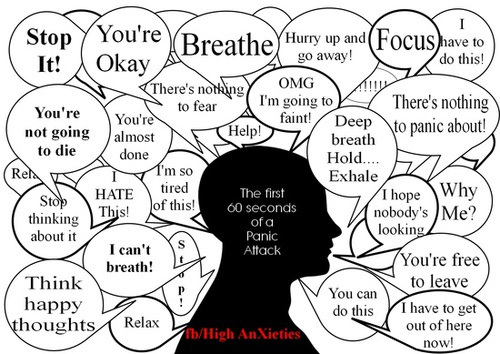 Panic attacks are abrupt surges of intense fear or anxiety that reach a peak typically within 10-20 minutes, accompanied by physical and/or cognitive symptoms (e.g. palpitation, chest pain, sweating, fear of dying etc.). It can happen when one is in a calm state or an anxious state. Furthermore, panic attacks may be expected or unexpected, meaning that it sometimes occurs in response to a typically feared object or situation but sometimes occurs for no apparent reasons whatsoever even in familiar places without threats or dangers. Hence, its unpredictability often causes intense anxiety and fear. One’s intense worry of subsequent panic attacks may lead to significant maladaptive behaviors, such as fear of using public transportation; being in open spaces; being in a crowd, or being outside of the home alone. 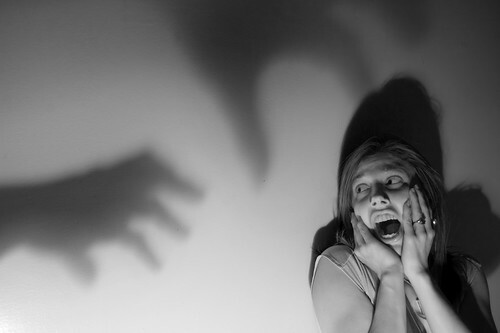 These fears could be driven by the thoughts that escape might be difficult, help might be unavailable in the event of panic attacks or other embarrassing symptoms and eventually, could lead to agoraphobia (fear of going into crowded/public places). Therefore, panic disorder can be categorized into panic disorder with or without agoraphobia. 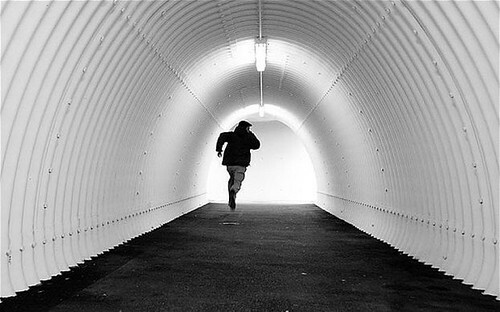 How is panic disorder different from panic attack? As mentioned above, panic disorder is “made of” multiple episodes of panic attack. The main difference between panic attack and panic disorder is that it is featured prominently within the anxiety disorder as a particular type of fear response or a symptom rather than a disorder itself. However, panic attack is not limited to anxiety disorders and are observable across an array of mental disorders, i.e. depression, Post-Traumatic Stress Disorder (PTSD), and Substance Use Disorders (SUD). What are the causes, symptoms, and mechanism of Panic Disorder? There are speculations that certain genes may confer individual vulnerability to panic disorder. However, the exact genes and mechanisms are unknown, although the brain models of panic disorder emphasize the brain structures involved in anxiety and fear. No causes of panic disorder are discovered till present, though children of parents with anxiety-relation conditions have higher vulnerability to develop panic disorder 6. 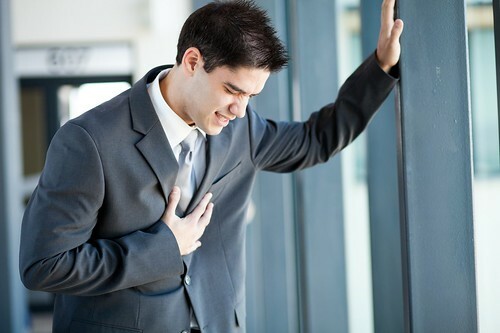 Individuals with panic disorder usually interpret their physiological symptoms as threatening such as “I am having a heart attack” or “I am suffocated, I am going to die”. Hence, it leads to even more fear and anxiety, which further intensify the physiological sensations. This forms a vicious cycle that perpetuates the panic disorder. 1) Persistent concern or worry about additional panic attacks or their consequences, such as losing control, having a heart attack, “going crazy”. 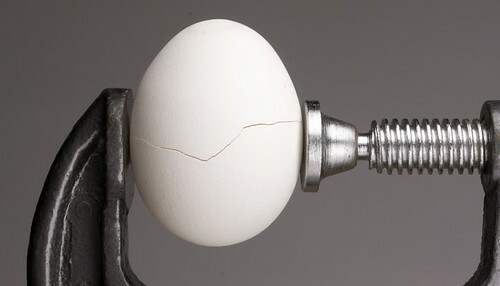 2) A significant maladaptive change in behavior related to the attacks (e.g., avoidance of exercise or unfamiliar situations) that have caused impairment in the person’s psychosocial functioning and quality of life for at least a month. Secondly, the recurrent panic attacks are not better explained by another mental disorder. For instance, the panic attacks must not occur only in response to feared social situations, as in social anxiety disorder; in response to phobic objects or situations, as in specific phobia: in response to obsessions, as in obsessive-compulsive disorder (OCD): in response to reminders of traumatic events, as in PTSD, or in response to separation from attachment figures (e.g. mother), as in separation anxiety disorder. 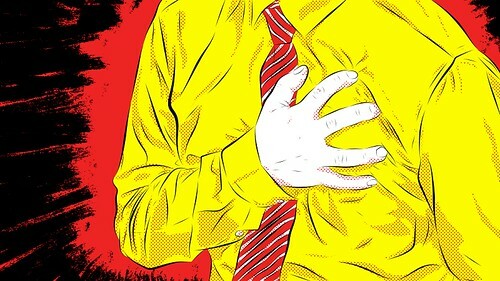 Panic disorder is not diagnosed if the panic attacks are judged to be a direct physiological consequence of a substance (e.g., a drug of abuse, a medication), intoxication with central nervous system stimulants (e.g., cocaine, amphetamines, caffeine, cannabis), and withdrawal from central nervous system depressants (e.g., alcohol,) that can precipitate a panic attack. However, if panic attacks continue to occur outside of the context of substance use, a diagnosis of panic disorder should be considered. The prevalence rate for panic disorder ranges from 2 – 3% in the United States and European countries while in Asian countries, it ranges from 0.1– 0.8% 6. Females are twice as likely to be affected than males, and the rates of panic disorder increase gradually during adolescence, and possibly following the onset of puberty, peak during adulthood. The age of onset is around the age of 24 with only a small percentage of cases first occuring in childhood or later adulthood. Nevertheless, the prevalence rates decline in older individuals, possibly reflecting diminishing severity to subclinical levels. How to treat Panic Disorder? If you are diagnosed with panic disorder, do not panic! Psychological, pharmacological or psychopharmacological treatments are available! Firstly, psychotherapy like Cognitive Behavioral Therapy (CBT), an evidence-based treatment, is available as first-line therapy for panic disorder 1. According to studies, CBT is an empirically supported treatment modality that is found to demonstrate both efficacy in randomized controlled trials (a type of scientific experiment) and effectiveness in naturalistic settings in treating anxiety-relation condition 2, 3. 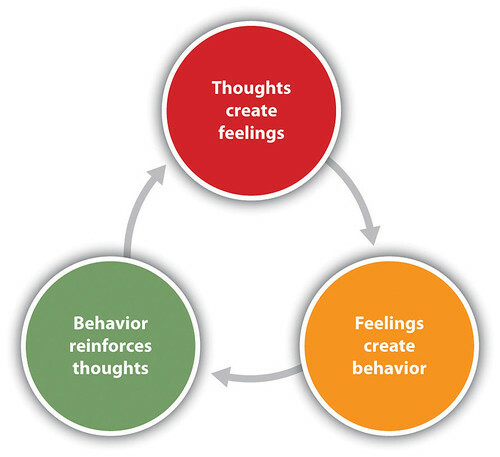 In CBT, individuals with panic disorder first learn effective coping skills, such as breathing and relaxation techniques; then they learn to cultivate more realistic belief to replace the maladaptive belief, and finally they are exposed gradually to their anxiety. The exposure therapy in panic disorder involves exposure to bodily sensations that cause intense discomfort and anxiety, which lead to panic attacks. This would help dis-confirm the belief or prediction that those physiological symptoms are dangerous or threatening. Furthermore, the most commonly used pharmacological treatment are antidepressants (e.g. SSRIs) and anti-anxiety medications (e.g. benzodiazepine). Both create a relaxing effect that reduce anxiety but can cause side effects like tolerance (the body become less responsive to the substance), dependence and withdrawal symptoms. For severe panic disorder, anti-seizures or anti-epileptic drugs (e.g. valproate, carbamazepine, and clonazepam) can be considered as an alternative treatment option4. Nonetheless, research5 claimed that the most effective treatment modality for panic disorder in their study is the collaboration between evidence-based CBT and pharmacological treatment. 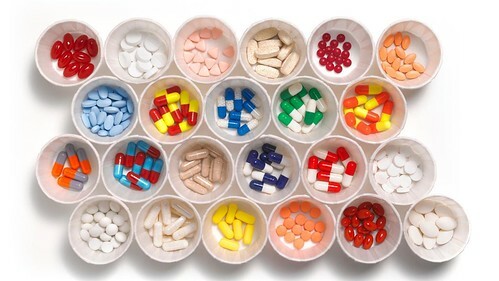 In a nutshell, a combination of medication and psychotherapy is found to be most effective. 1 Manfro, G. G., Heldt, E., Cordioli, A. V., & Otto, M. W. (2008). Cognitive-behavioral therapy in panic disorder. Revista Brasileira de Psiquiatria, 30, s81-s87. 2 Olatunji, B. O., Cisler, J. M., & Deacon, B. J. (2010). Efficacy of cognitive behavioral therapy for anxiety disorders: a review of meta-analytic findings. Psychiatric Clinics of North America, 33(3), 557-577. 3 Otte, C. (2011). Cognitive behavioral therapy in anxiety disorders: current state of the evidence. Dialogues in Clinical Neuroscience, 13(4), 413–421. 4 Keck Jr, P. E., McElroy, S. L., Tugrul, K. C., Bennett, J. A., & Smith, J. M. (1993). Antiepileptic drugs for the treatment of panic disorder. Neuropsychobiology, 27(3), 150-153. 5 Roy-Byrne, P. P., Craske, M. G., Stein, M. B., Sullivan, G., Bystritsky, A., Katon, W., … & Sherbourne, C. D. (2005). A randomized effectiveness trial of cognitive-behavioral therapy and medication for primary care panic disorder. Archives of General Psychiatry, 62(3), 290-298. 7 American Psychiatric Association. (2013). Diagnostic and statistical manual of mental disorders: DSM-5. Washington, D.C: American Psychiatric Association. Posted in Types of Anxiety Disorders and tagged anxiety, articles, awareness, Break the stigma, education, mental health, psychology, research, science, Support.